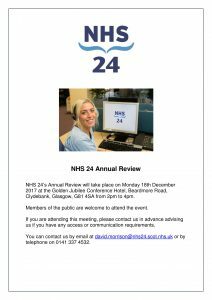 NHS 24’s Annual Review will take place on Monday 18th December 2017 at the; Golden Jubilee Conference Hotel, Beardmore Road, Clydebank, Glasgow, G81 4SA from 2pm to 4pm. 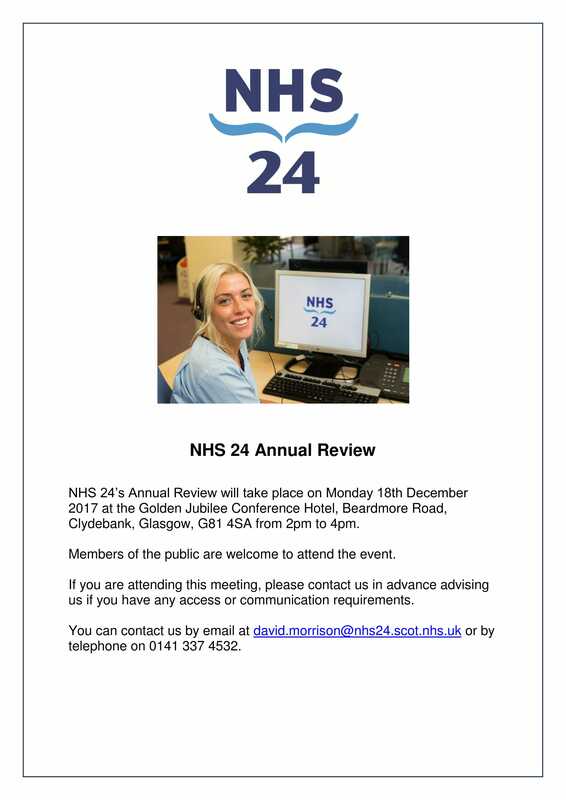 If you do wish to attend, please contact NHS 24 in advance advising them if you have any access or communication requirements. 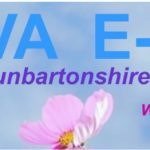 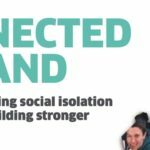 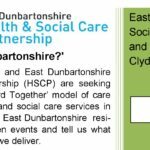 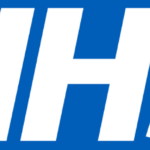 You can contact them by email at david.morrison@nhs24.scot.nhs.uk or by telephone on 0141 337 4532.